The 2016 Submerged Heritage magazine has been published by the International Centre for Underwater Archaeology in Zadar. 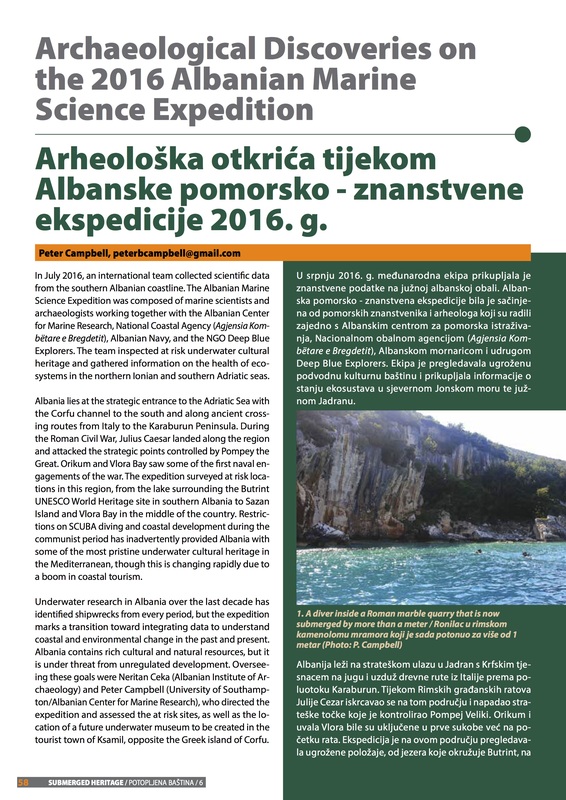 The author’s article on the Albanian Expedition explores the 2016 field season that assessed at risk underwater cultural heritage in the southern Adriatic Sea. Download Submerged Heritage 6 here, along with the other ICUA publications. 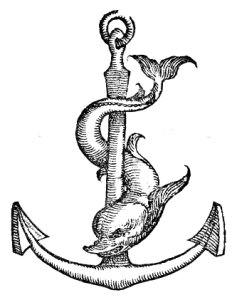 The author has articles in Submerged Heritage 3 and 4 as well.